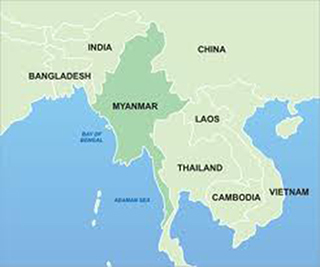 Yes, our Open Heart International Team arrived in Myanmar on Sunday 17 Feb 13. 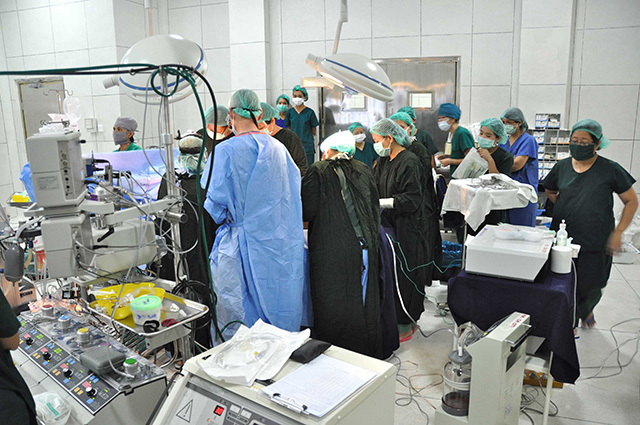 We are delivering our expertise in three major hospitals across Yangon, a capital city in Myanmar, and as at Tuesday evening performed 14 major heart operations. 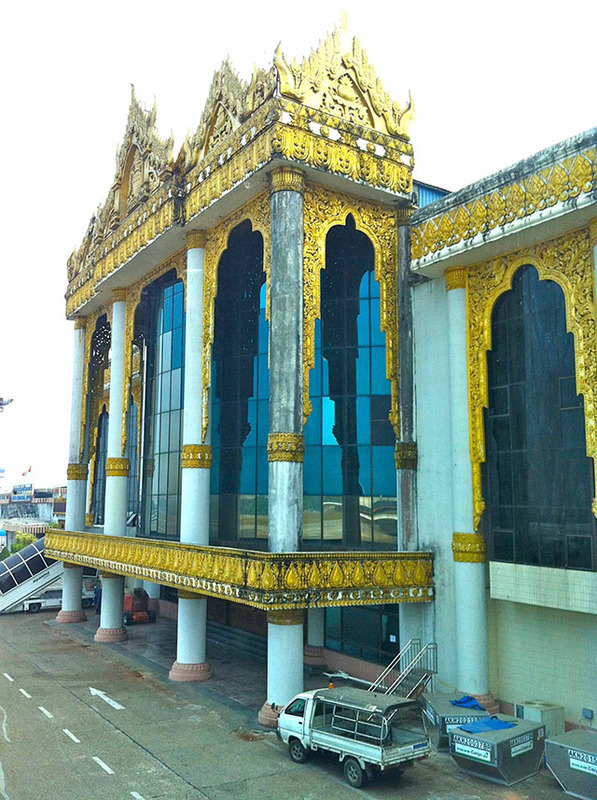 Above is a pic of the exotic Yangon Airport. 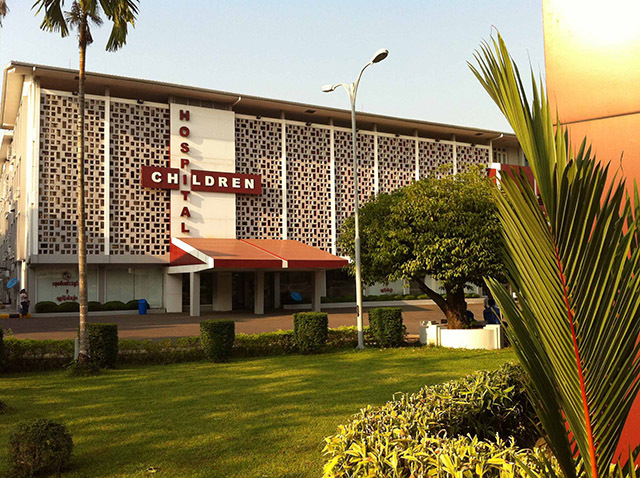 The Yankin Children’s Hospital is a relatively new hospital transformed. It was formerly The Ministry of Mining Building. Under the direction of Dr. Win Win Kyaw, and with a helping hand from Open Heart International, her team is now including adult cardiac surgery to their list in addition to paediatric. Below is the Open Heart International Team in theatre working along side and teaching the theatre staff at the Childrens Hospital. time to check out and back with more soon!